I’m teaching an “Intro to Batik” class at Ornamentea in June!! Yes!!! Finally, I got my act together, and I’m going to teach a little Intro to Batik class at Ornamentea in June! The class dates are June 10 and June 28. 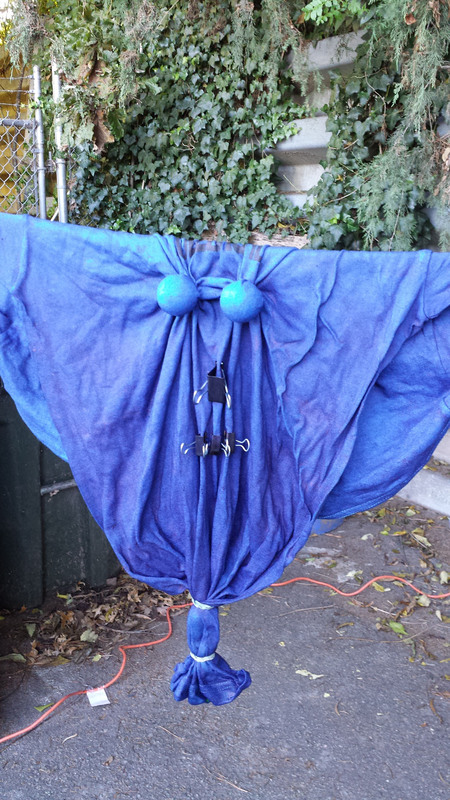 The project(s) is to make 1 or 2 (*depending on each person’s personal pace*) 11-inch silk handkerchiefs. 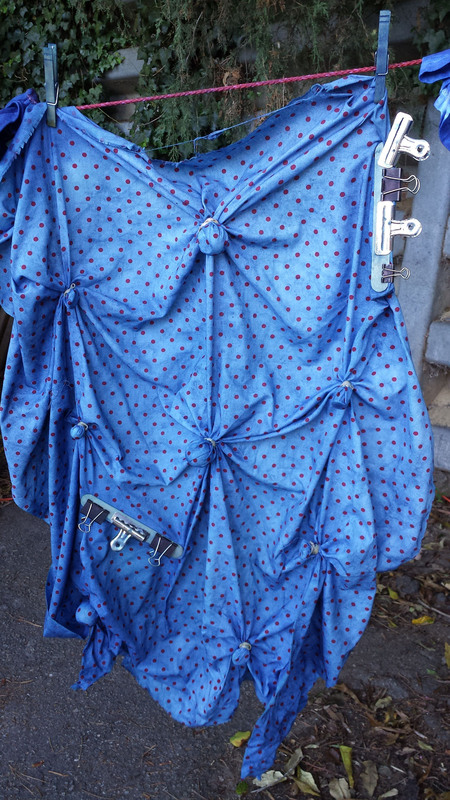 They have a hand-rolled hem, so they can stand alone as a pocket square, or you could put it in a little frame. You could also make a decorative pillow!! It’s a good starting point to get everyone familiar with how Batik is made, and some of the tools you can use to create something unique and your own!! Materials are provided. 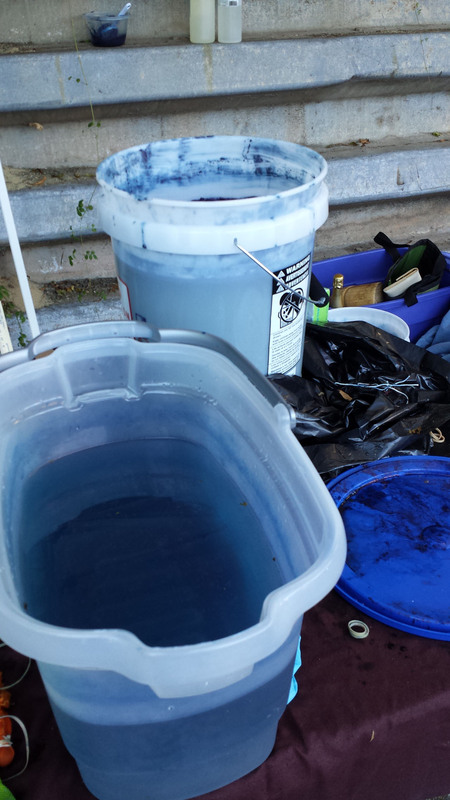 We’ll be using soy wax, fiber-reactive dye, tjanting tool, brushes, and some other do-dads I like to experiment with! This will be my first time teaching this… Questions during class are absolutely welcome!!! I’ll also love some feedback after the class, for sure! Have a beautiful cool spring day!!!!! Thank you, thank you, and thank you, too!!! Thank you to everyone that came out this past weekend for Pop-Up Sunday!!! Here is a SUPER SWEET recap from the lovely Tracey Johnson!!!! 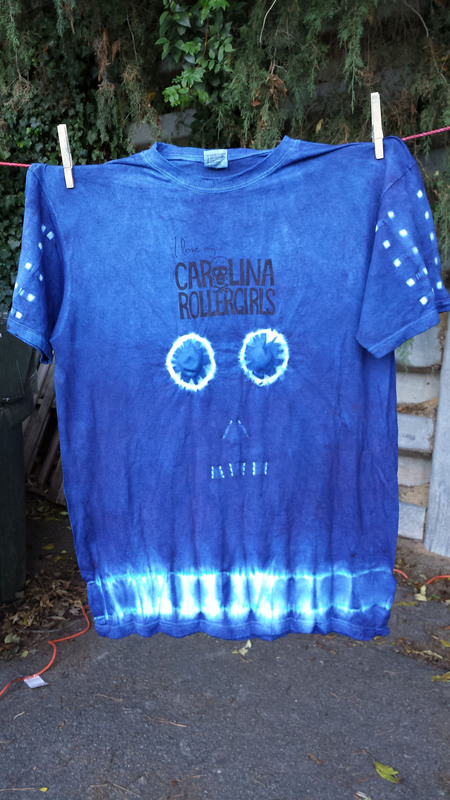 Thank you SO much to Ornamentea, Carolina Rollergirls, and RA Jeffreys for everything they all did and always do to make each Pop Up Sunday wonderful!!! 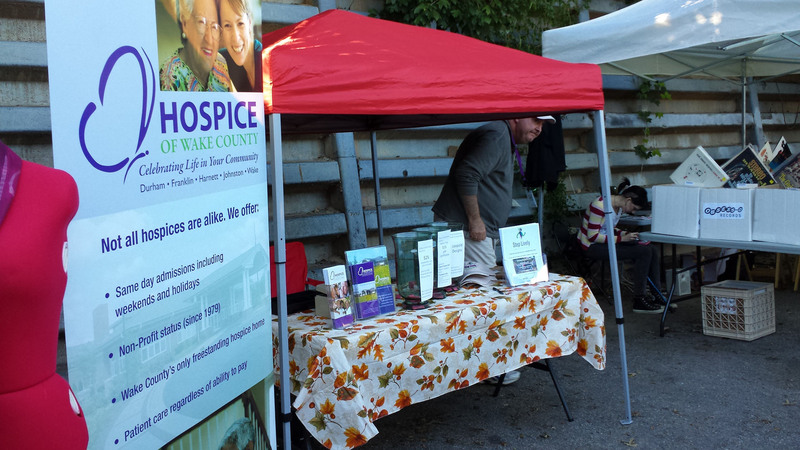 And Michael Blanchard from Hospice of Wake County was a total joy to meet & get to know!!! BIG thanks to my extra awesome niece, brother and sis-in-law for the help!!! I love you all tremendously!!!!! And if you missed it the first time, please read why this event was so important and special to me. 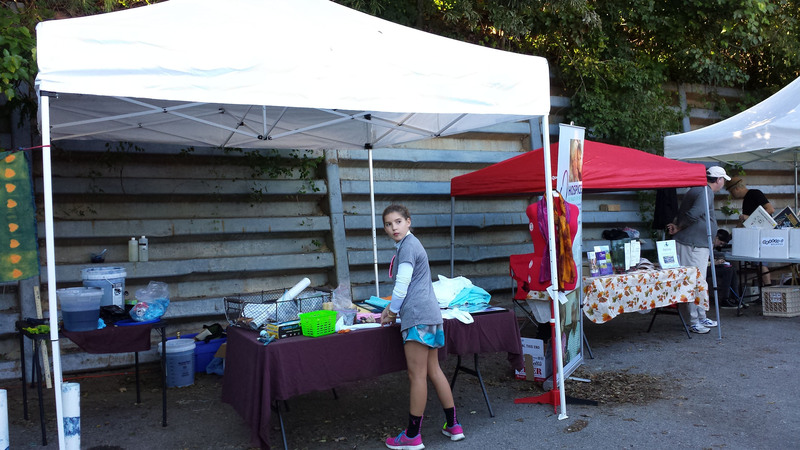 This Sunday is Pop Up Sunday in the parking lot of Ornamentea at 509 N. West Street, downtown Raleigh. 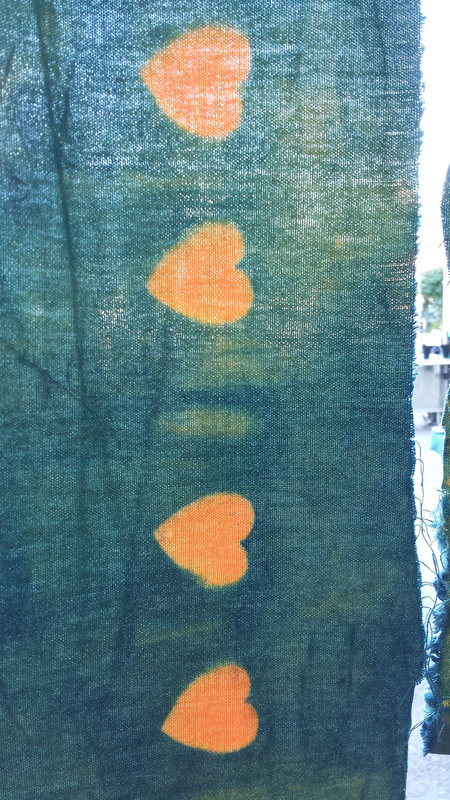 I’m doing an Indigo & Shibori/tie-dye demo that you can take home a piece of with you!! 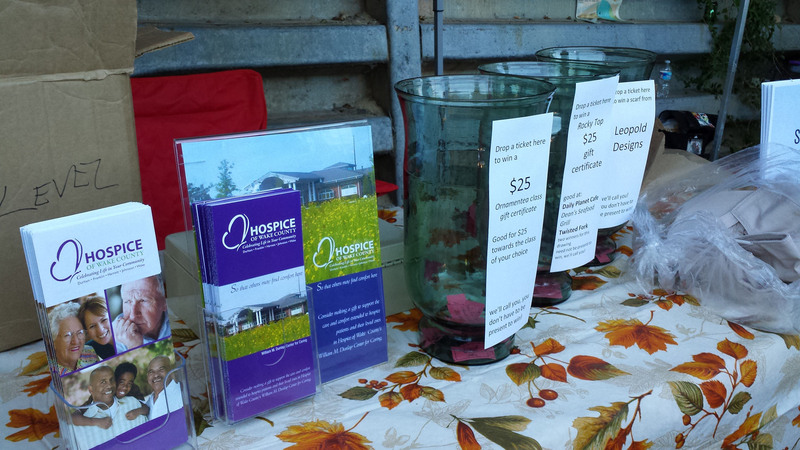 Since I picked Hospice of Wake County for the charity to raise funds for… I thought I would share my reasons why. My brother and I grew up with both parents physically handicapped. Mom contracted Polio from the vaccine I got as an infant… the doctor forgot to vaccinate her. Dad developed Multiple Sclerosis a few years after that. You might think this would be a depressing situation… after all, they’d met while skiing in Vermont. But they couldn’t have been a more cheery, optimistic couple!! They were the best team, and never felt sorry for themselves. They just showed non-stop love for each other and me and my brother. 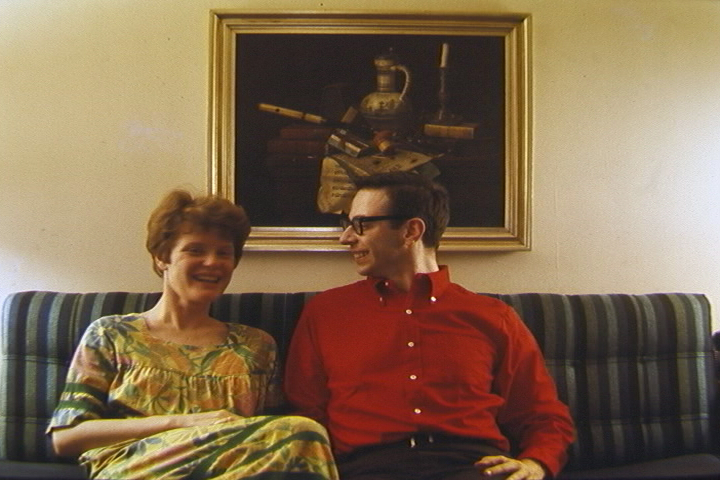 I know this is how my Dad lived such a long time – a remarkable 30+ years – with MS. In late 2005, after some health set-backs, Mom and Dad looked into Hospice of Wake County to help them out. The Hospice nurses came to their house frequently for several months. They were always a joy to see, and we all felt their love and sincerity. At one point, their team had gotten a wound doctor to finally heal a bed sore Dad had suffered with for several years. He felt so much better – seemed even to be bouncing back so much that he was afraid he was no longer eligible for Hospice’s services any more! Well, they stuck with him, and eased the decade-long tremendous pain he’d had (but never admitted to us until then), and he eventually died peacefully in his sleep one night. 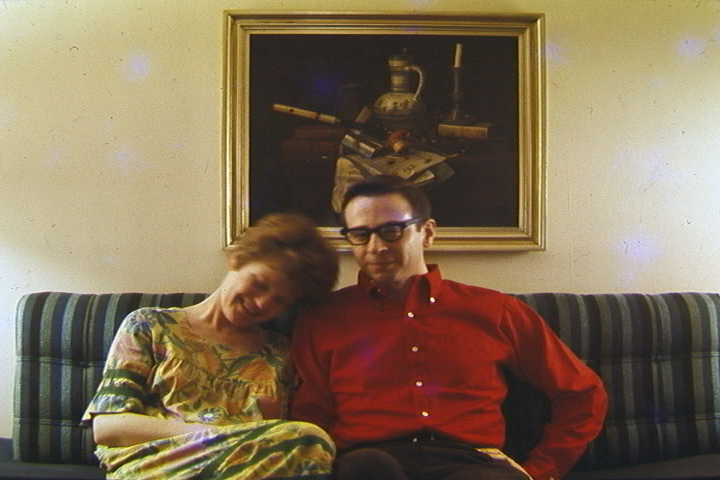 Having Dad at home was absolutely critical to my parents’ happiness. Four years later, my Mom passed away. The loss of both parents is unbelievably harder than the first. I thought I was strong and rational enough to get through, but finally realized I needed help and gave the Hospice Grief Counselor a call. He listened so patiently and to every single word I said. This guy knew his “stuff”!! He was so professional and skilled; he was able to relate to me so effectively. He helped me validate my feelings and manage them as a survivor of people I love and miss so much. I am forever grateful to Hospice of Wake County for making the hardest times in my life survivable, and to feel more at peace. Next event… a benefit at a FUN market! 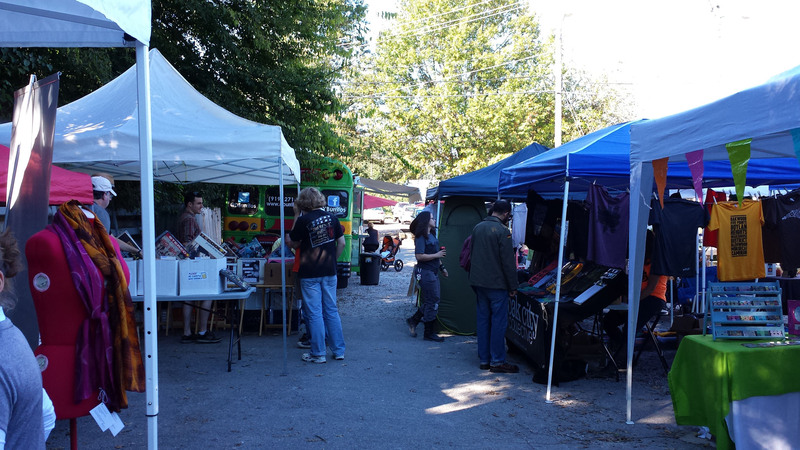 Pop Up Sunday is a fun monthly event that happens in the parking lot of Ornamentea in Raleigh, from 12-5 pm. I will be there, raising funds for Hospice of Wake County, an organization I feel very strongly and personal about. 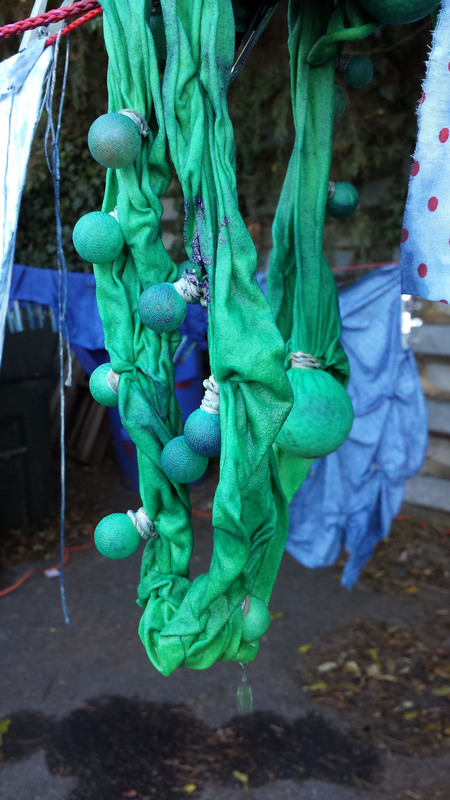 Bring a **cotton** t-shirt, handkerchief, dishtowel…. 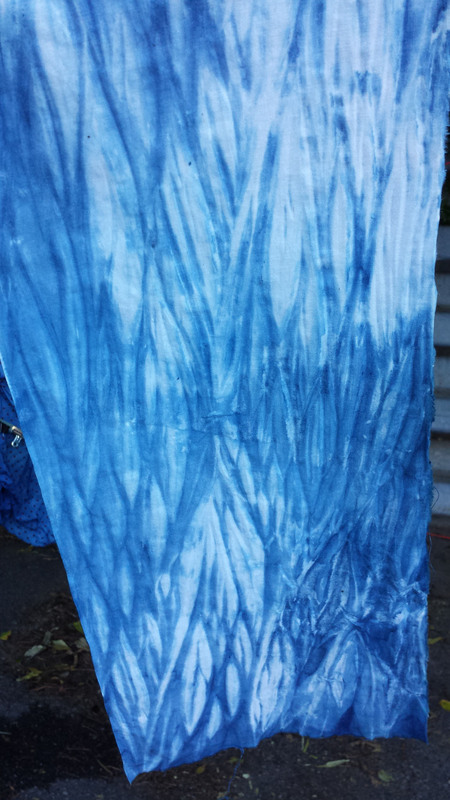 And I will help you do a little Shibori dying!! 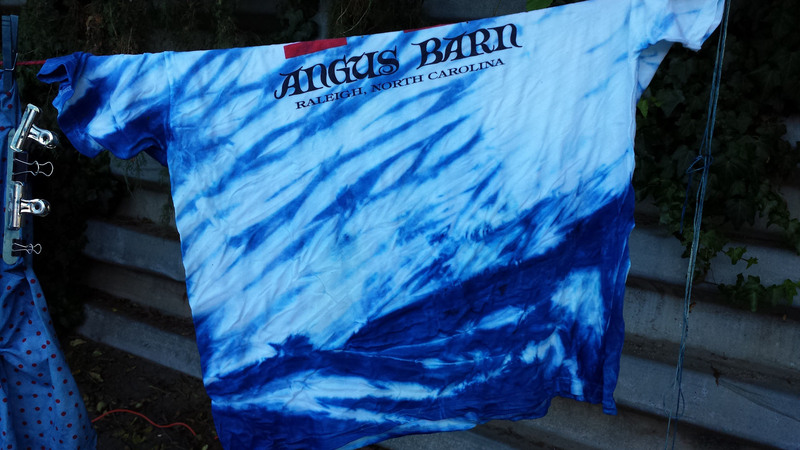 I will also be raffling off a Leopold Designs hand-dyed silk scarf!! Furthermore, there will be a beer vendor!!! All beer donation proceeds, donations to the dye station, and raffle tickets will go to Hospice of Wake County, and someone from the organization will be there to inform or answer any questions.